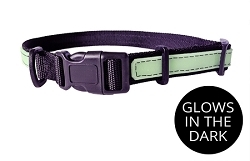 Glow Pet Tag - No Batteries. No LEDs. No Hassle. 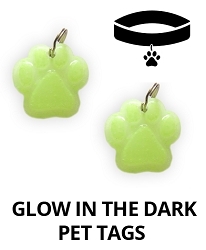 1.5in Glow in the Dark Pet Tag. Non-Toxic. Made in the USA. 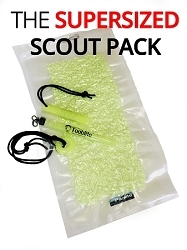 Attaches to Pet Collars or Key Chains. 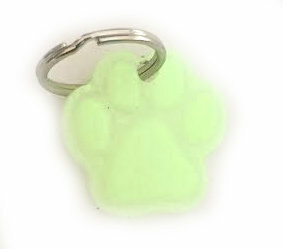 Attach this glow in the dark dog paw to your favorite friend or even your keychain. 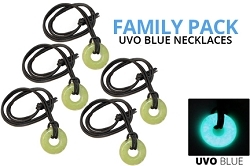 They glow in the dark pet tag will glow all night (+10hours), recharge by absorbing ANY ambient light i.e. 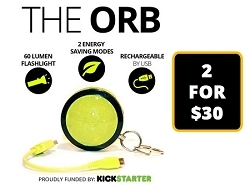 sunlight, room light, or even a flashlight. 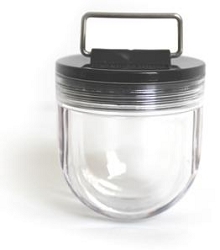 It makes your black lab easy to spot in the dark. 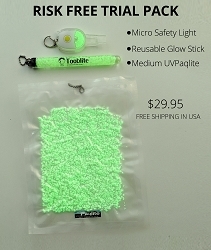 The glow crystals are non-toxic, non-radioactive, and safe for pets and people. How Fast Do They Charge? 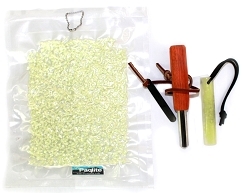 2 part non-yellowing proprietary epoxy resin and strontium aluminate crystals. All Non-Toxic!